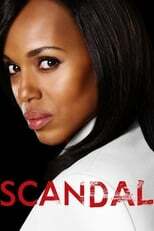 Where can you stream Scandal? On 2012-04-05 Drama TV Series Scandal first aired on ABC. Written and created by Shonda Rhimes, Scandal has ended and last broadcasted on 2018-04-19.